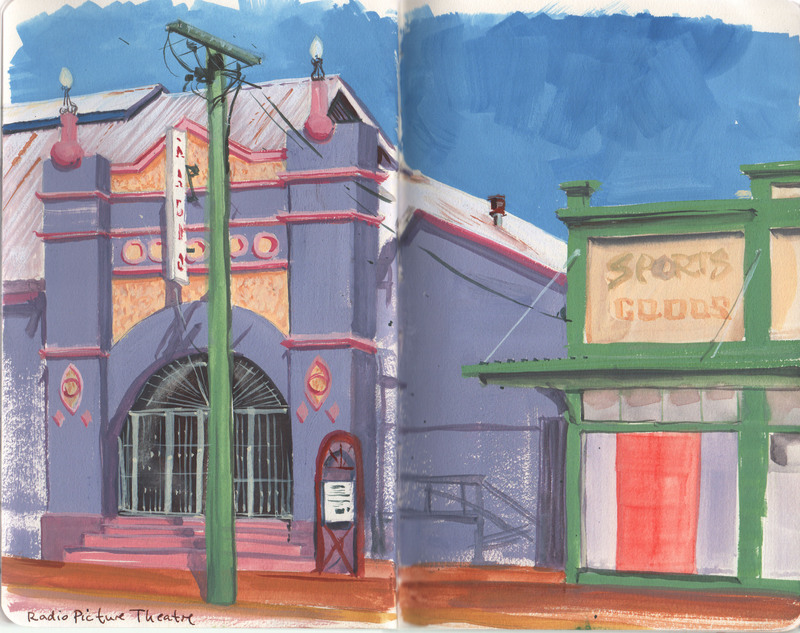 Had a great time delivering a weekend workshop on the practice of keeping a sketchbook with a group of enthusiastic local artists from Barcaldine and Longreach, central Queensland. 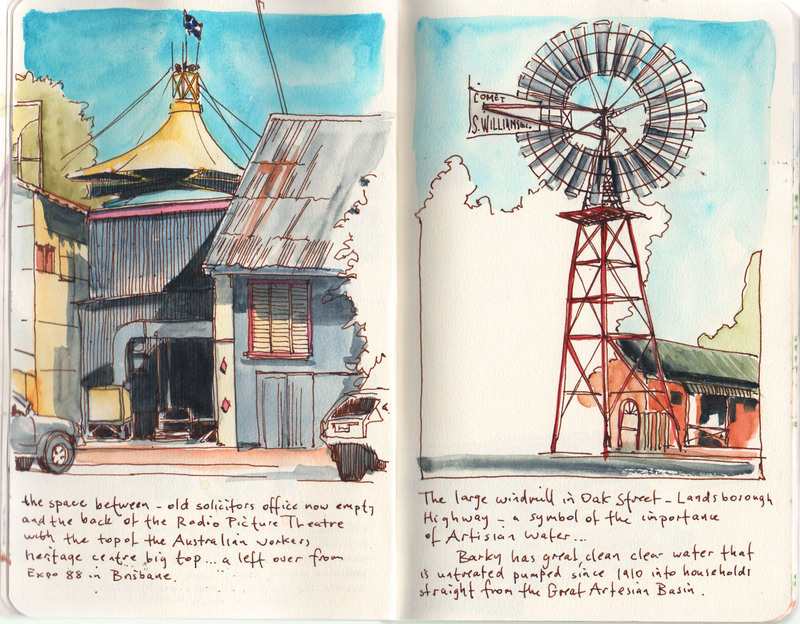 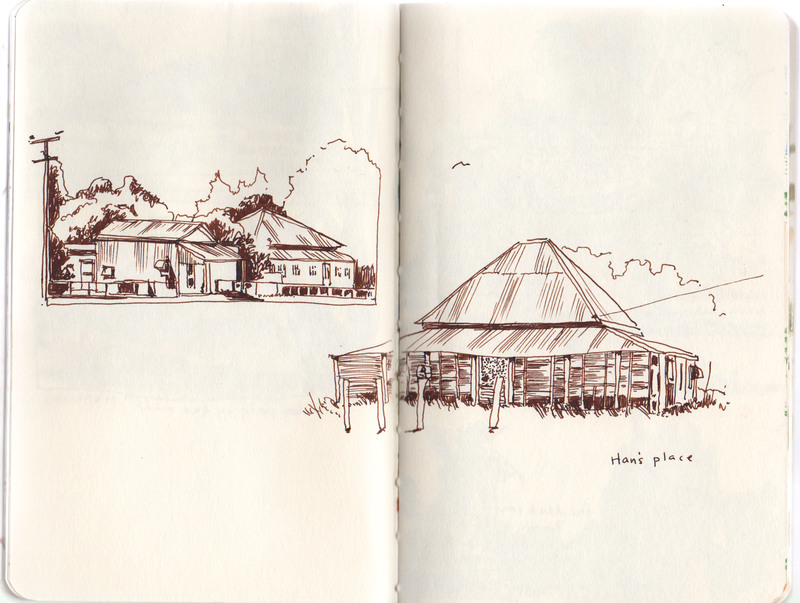 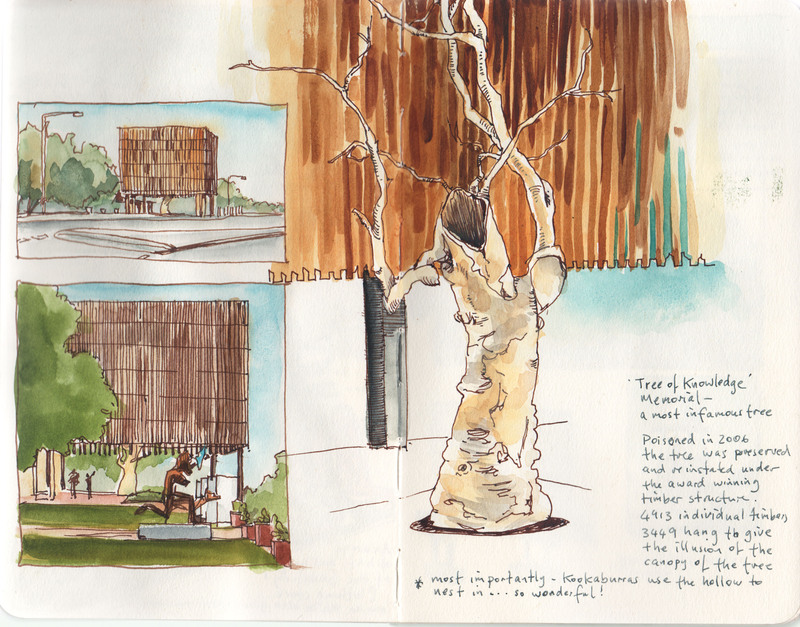 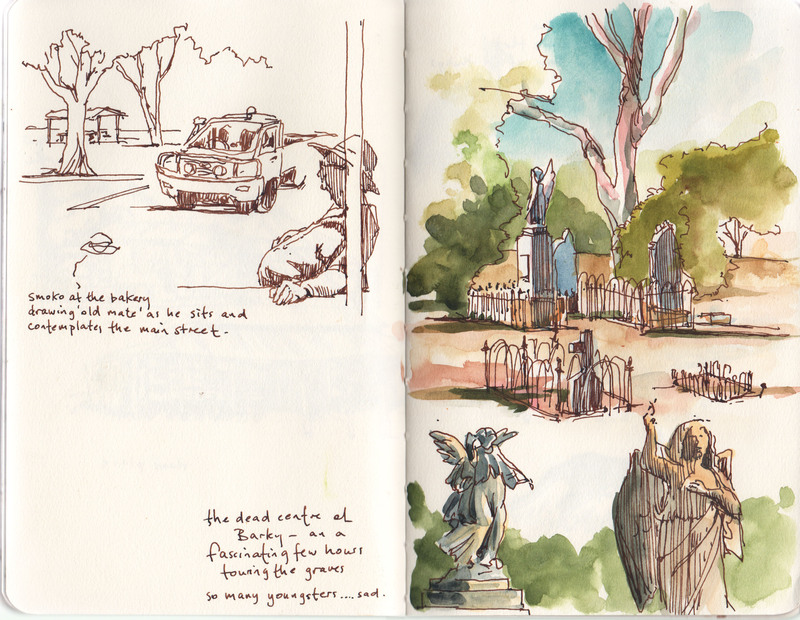 I then spent a happy week drawing around town and filled my own sketchbook with impressions. 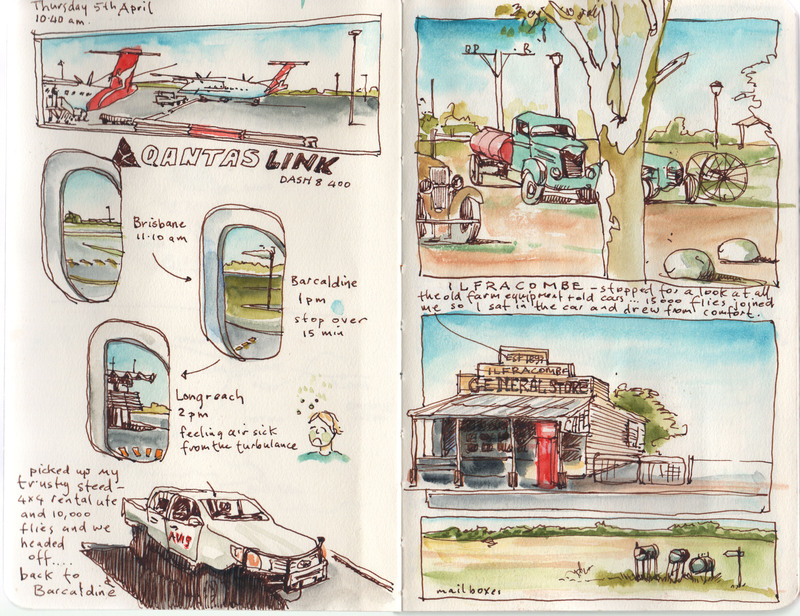 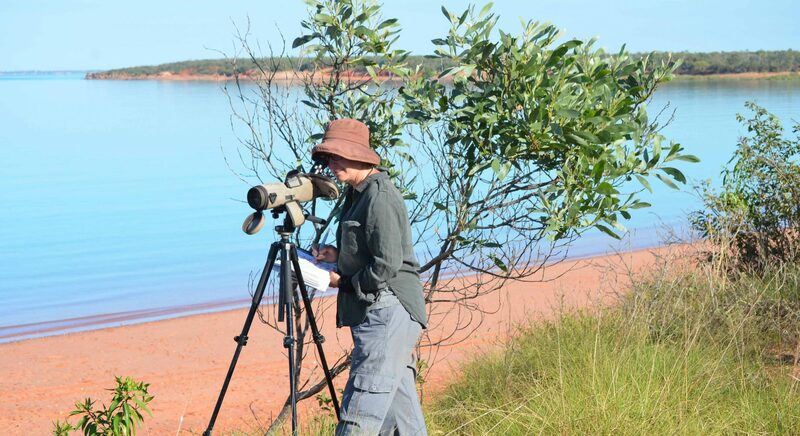 It was great to be out back and in the company of lovely, friendly folk in a totally different landscape.